Whether it is a moment you would like to be underwater or you're an avid diver, I can take you on a journey of the aquatic world. I am a Master Scuba Diver Trainer and Open Water Instructor for PADI. I have the certification and skill to take you through all the courses from Open Water to Divemaster. 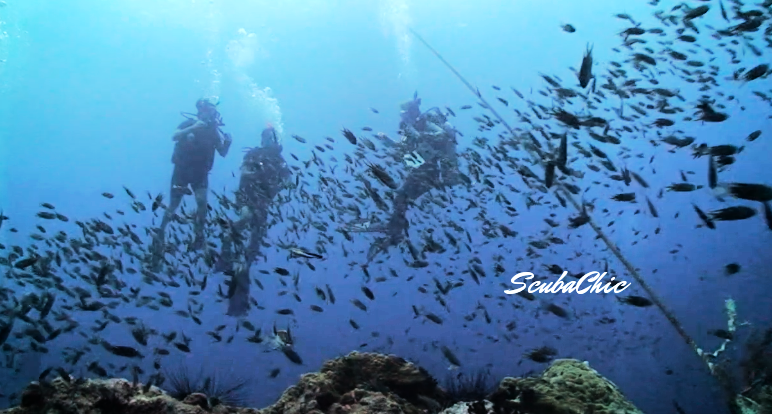 If you are only interested in experiencing the underwater world for a moment I will walk you through Discover Scuba Diving. As a certified diver we can just fun dive to your hearts content. I ensure my divers are in the best equipment and dive safely. Before the dive, I always make sure everyone is briefed on the dive and know what to expect and what they are going to see. I make sure everyone is comfortable and diving within their limitations. I will show you how amazing and fun the underwater world can be. Dependent on area and if you have your own equipment. *Rates may vary depending on location of diving. was a real pleasure. She has a natural charm when she communicates which puts you right at ease in what could feel like stressful situations. Down to earth, funny and doesn't miss a beat when it comes to safety. Thanks for helping me become an advanced diver! Katie has a very bubbly and loving personality. 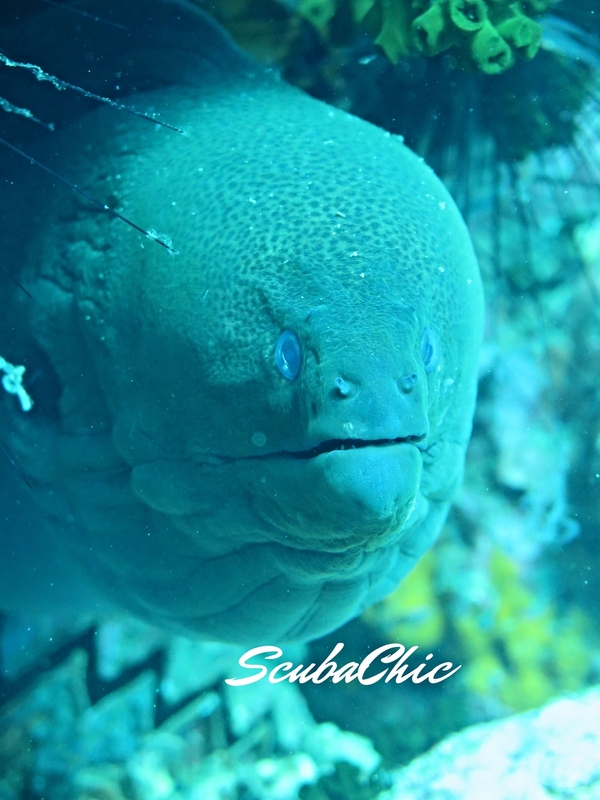 She's a knowledgeable dive instructor who makes customers feel comfortable in and out of the water! 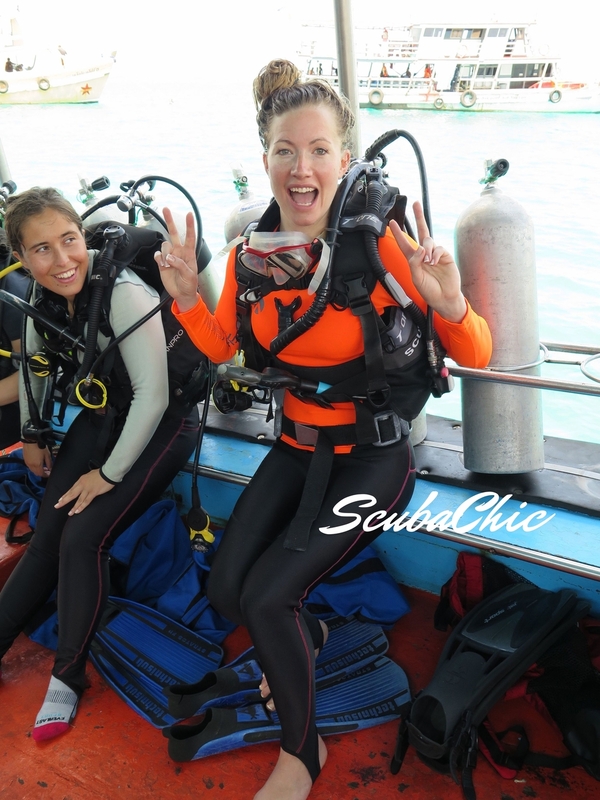 I enjoyed diving with Katie a lot! Let this be the year you transform your life.